Did you know - while browsing a website, 94% of the user’s first impression is design based? Or that it takes just 0.05 seconds for a user to form an impression on whether they will stay on your site or leave? Simply having a website or digital presence does not guarantee sales today, and is not enough to stay afloat. Unfortunately, it is very, very easy to miss the mark on designing and maintaining an engaging website that can leverage your brand's digital presence. Design is a core angle of how successful your website will be as a business conversion tool. Your website is the first contact point for your customers, and therefore making a good impression might just result in a customer for life. Here’s another fact - 38.5% of users will leave a website that has an outdated design. So, how can design help you stay ahead and capitalize on your online market? Let’s have a look at some simple, yet unique design solutions that can assist in building your brand's digital presence, lead to higher levels of customer engagement, and therefore, sales! The way a consumer interacts with a brand has changed. 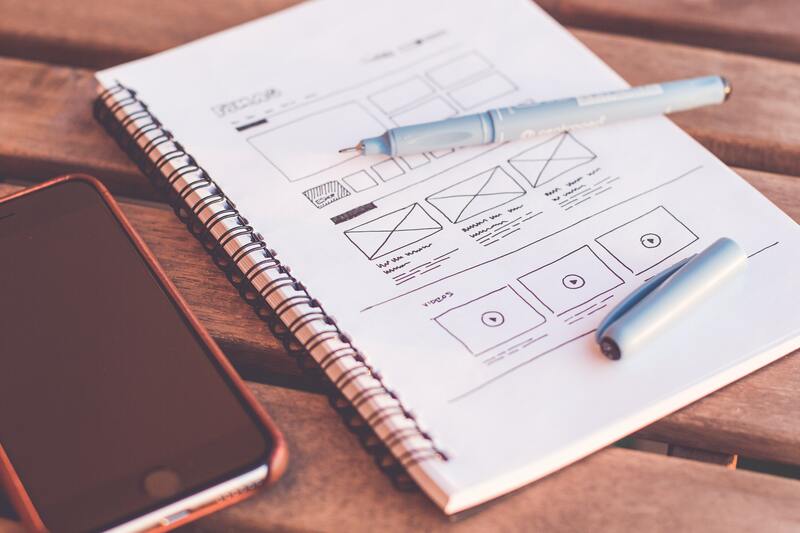 While your website might look great and be user-friendly via a laptop, if the same ease of use and access is not present on a mobile device, you need to change your design strategy and layout immediately. Furthermore, having a device-specific design allows you to meet the requirements of different user groups. It is also important that one does not forget the importance of speed when it comes to designing for different platforms. An Akami study confirmed that 47% of users want the website to load in two seconds or less (whoa)! To improve on this, take help of Google’s free service such as PageSpeed Insights to get analysis on your website speed and elements that are making it slow, and work towards obtaining the speed your visitors are looking for. Adidas’s mobile web design is as good as their desktop site with all the important website elements in place, as well as have some really eye-catching images to catch users’ attention and fantastic loading speed. After all, ‘impossible is nothing’! Steve Jobs spent years studying calligraphy and credited that as the basis for beautiful typography that was integrated into Macs. If that does not indicate how important typography is in website design, then you might have been missing out. Using unique typography is an easy way to distinguish yourself from the competition, just like Audi does it (we are saving Macs for another time)! Your unique fonts immediately help customers identify with the brand. The typography is also a way to show the brand and company’s values - Are you fun, serious, informal? No, we are not talking about superheroes here (sure, that’ll be fun too! ), but the first powerful image on a website that instantly engages the customers and tells your story. A great example of this is MarchTee; their website uses a high-resolution image to instantly engage the customer and build trust. What more? This hero image also loads easily across all viewing devices! As per Vidyard, using an apt video has been shown to triple response rates and 90% of customers state that product videos help them make the purchasing decision. Background feature videos that immediately start playing on your website is currently one of the top design trends. Properly used background videos make websites look modern and add aesthetics that static images can’t. They can be used to show your company staff or how a problem is addressed, giving useful insights into your organization and setting an expectation on what experience a customer will have. 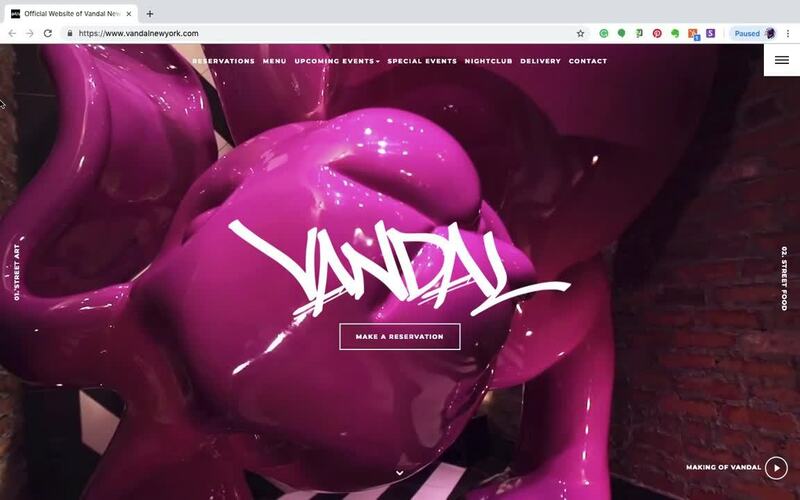 The restaurant Vandal in New York uses a background video of their chic interiors to entice customers to come and visit. The key here is to not just pick any video but one that is relevant to the overall intent of your website. Just like how a restaurant with an extensive menu can be overwhelming, a poorly designed website with multiple menu drop downs and options can confuse the visitor. A good website menu provides easy navigation and when visitors instantly find what they are looking for, they are more likely to stay. The popular and extremely well recognizable ASOS menu leads to a very clean user interface and provides direct access to the user’s preferred item. Each category is further elaborated by ‘shop by range’ and ‘shop by edit’, giving the users an extremely well-planned and easy choice without having to skim through several tabs. Landing pages are like the teasers of movies. You make your decision on whether you will be looking forward to the movie based on the teaser, likewise, the landing page of your website is exactly where your customer makes the decision of whether they are going to act upon your services or bounce. Design landing pages integrating white spaces with cohesive brand colors; this makes your website appear to be open and modern, holding the design and flow of it together. Use the white space to make the legibility of content clearer and draw focus on important elements. 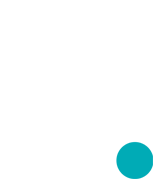 Imagine you came across a service you really liked, the website was beautifully designed but after skimming up and down the page, you asked yourself "how do I learn more or sign up for this?" This is where a call to action comes into play; they are your chance to turn the website browser into an actual customer. Whether you want your user to view a video, sign up for the blog, or just ask a query, a well-placed call to action is the way to do that. As a matter of fact, designing their call to action as an actual button increased CreateDebate's website clicks by 45 %. Your company's website is like a 24/7 salesperson. A successful design leads to reduced bounce rates, optimized SEO, and therefore, higher chances of conversion to sales. Without proper design elements, you will not be able to create an engaging, functional, and a responsive website, and therefore you will simply be burying your company against upcoming competition. The bottom line is, your design has to get users to trust you and stick around. If you want to make a good impression, you need to first make a good website! Looks like users have really got you at their fingertips; why not make full use of that, right? Comment in the section below and let us know which other design elements do you work with.